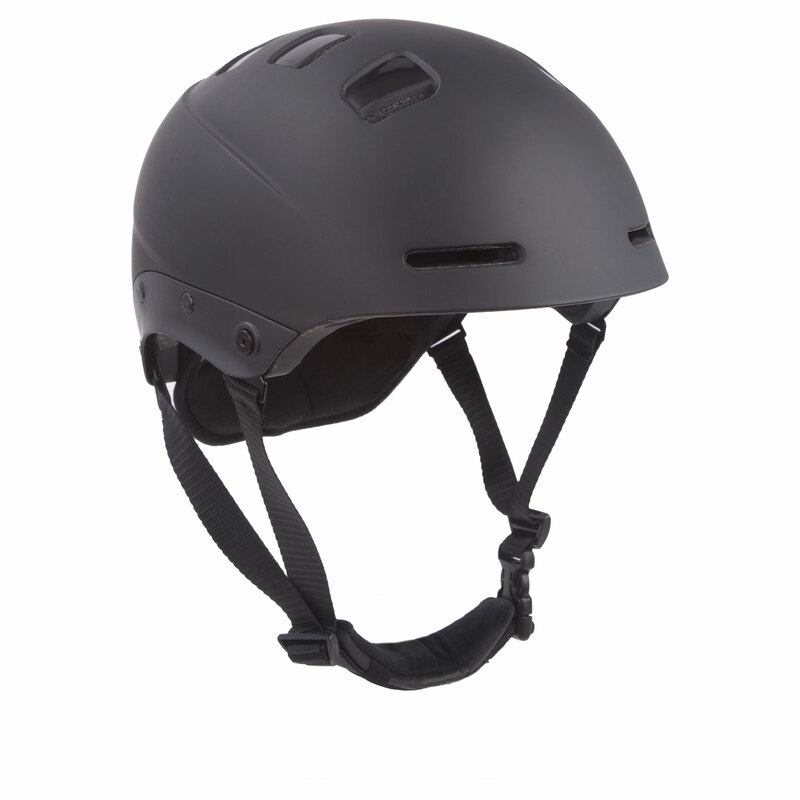 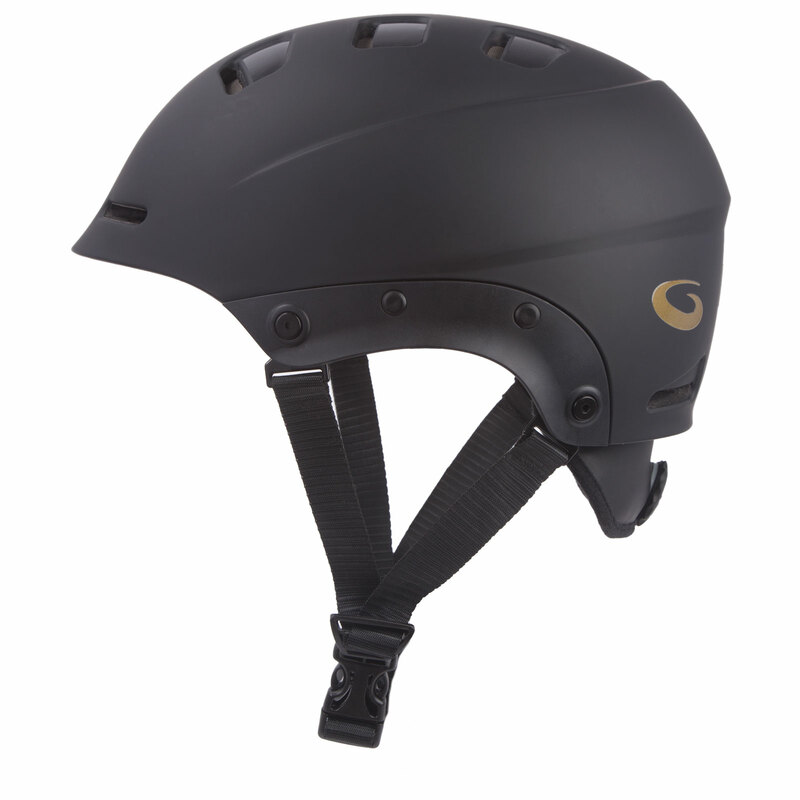 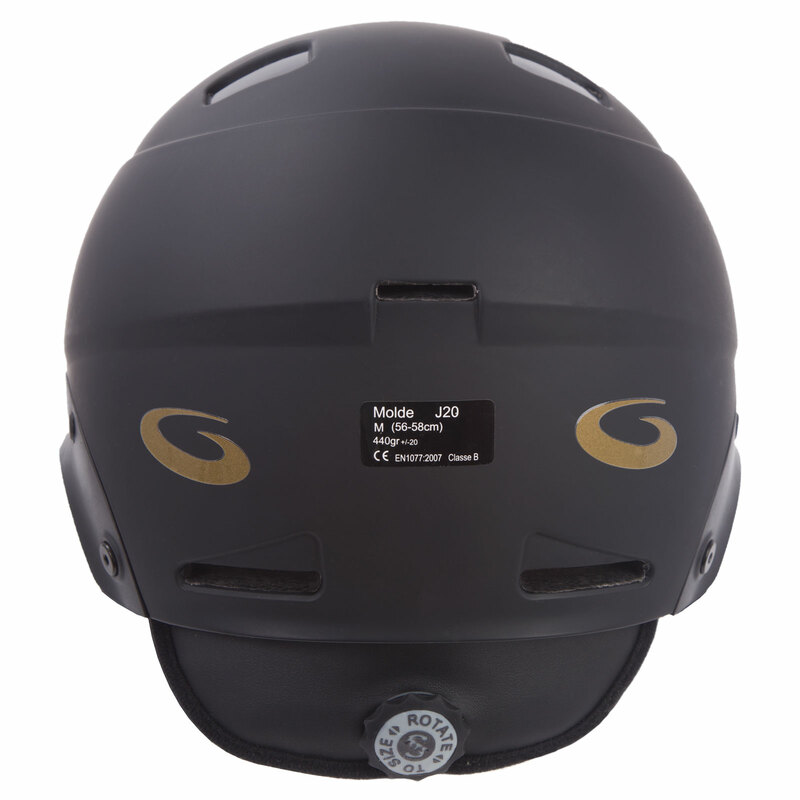 Goldline curling helmets are designed to protect your head in any fall on the ice, and exceed CE EN 1077-2007 test standards. 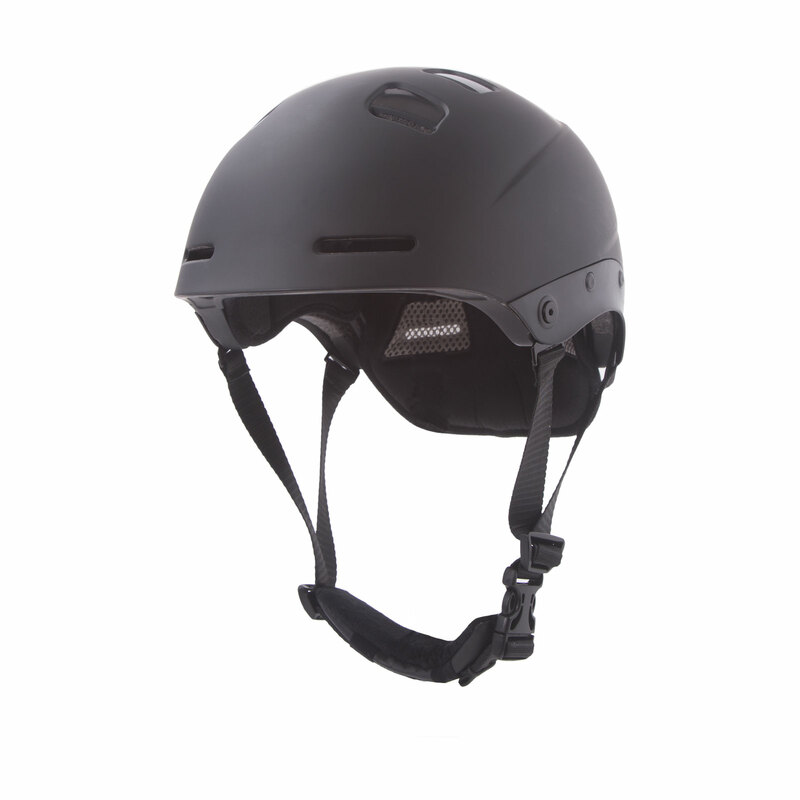 They feature a cushioned lining for comfort and are ventilated to allow air flow. 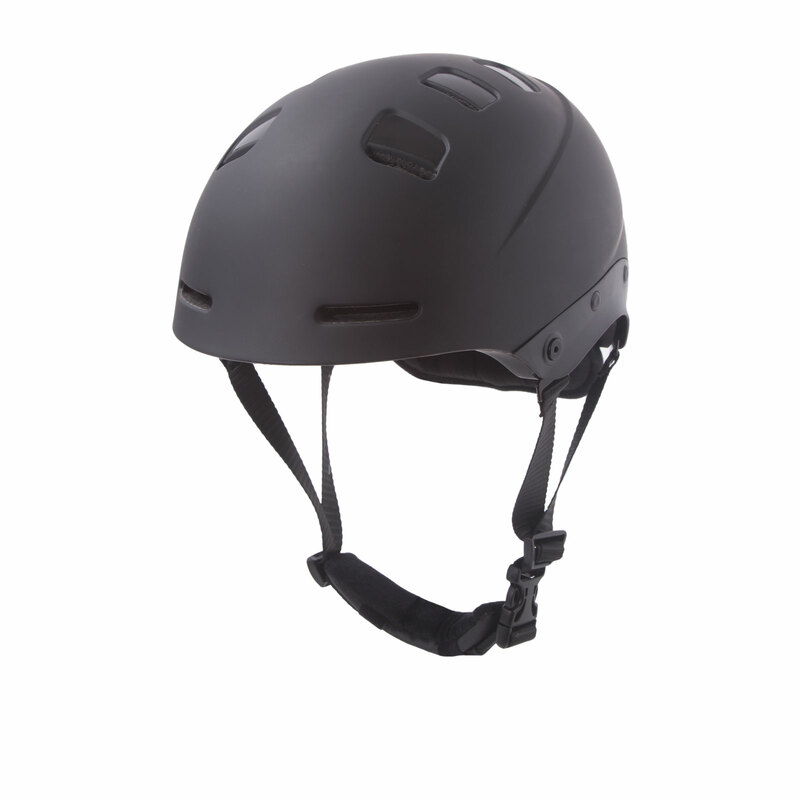 All three sizes have adjusting dials for precise fit and comfort.